Need more apps for your favorite device? iOSnoops can help! 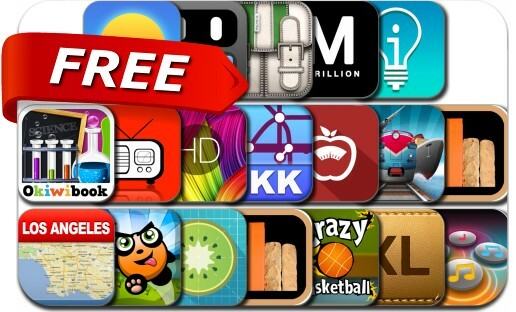 Here are 19 iPhone and iPad apps that have just gone free. This apps gone free alert includes Plump, Airadio Pro, Calorie Watcher, Daily Random Facts, Retina Wallpapers and Backgrounds, Crazy Basketball, Rhythm Repeat, Six Towers, Calcbot, MegaWeather, Transport General, Kiwi and many others. Daily Random Facts - Did you know?